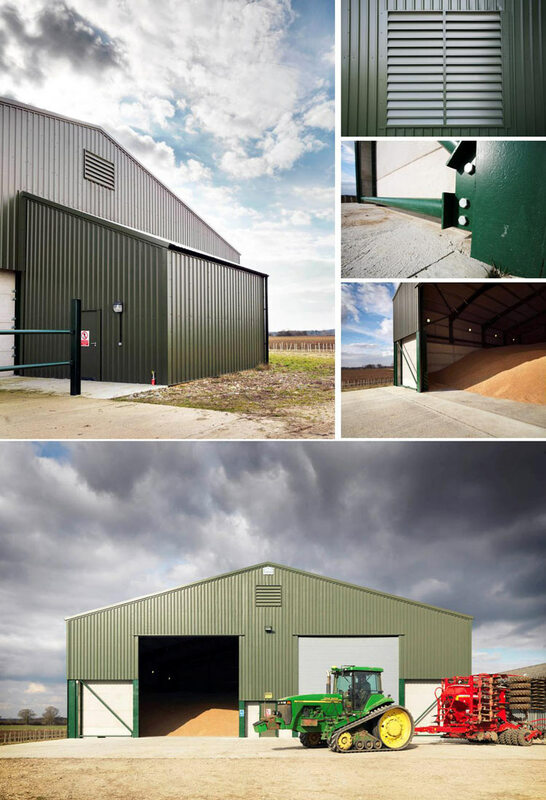 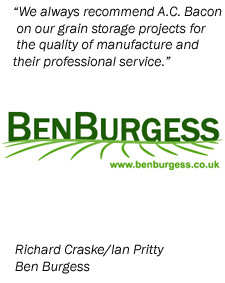 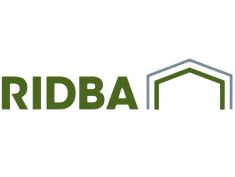 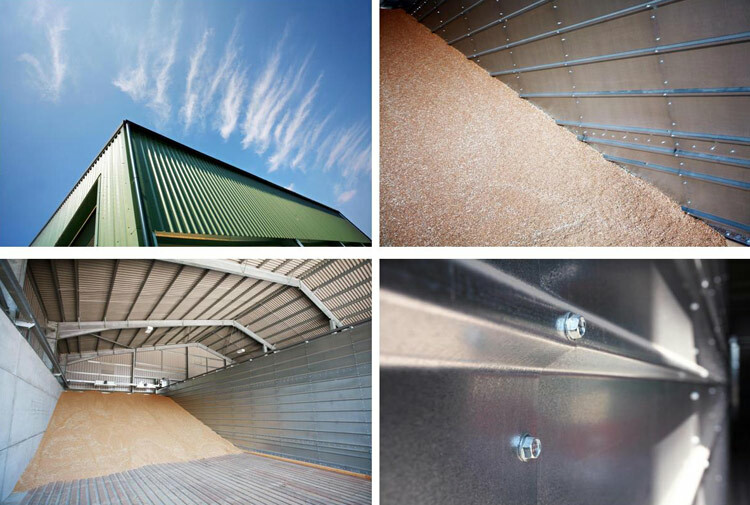 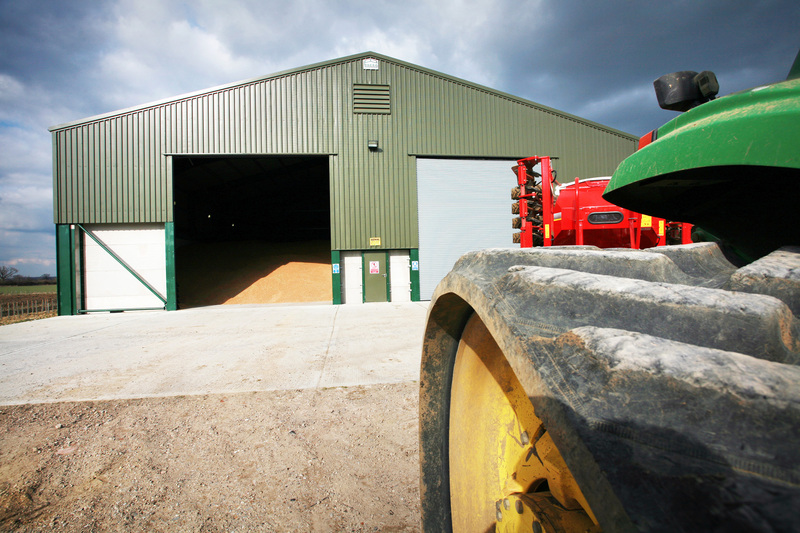 We have been designing and building grain stores for over 50 years, either to a customer’s bespoke design or following a standard layout with storage capacity to suit your requirements. 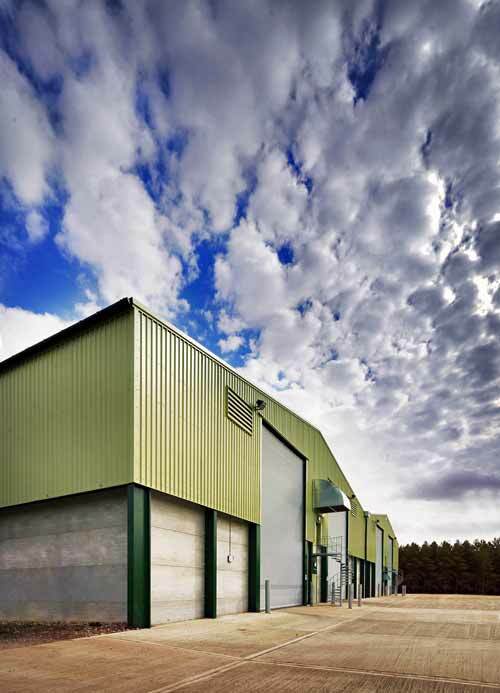 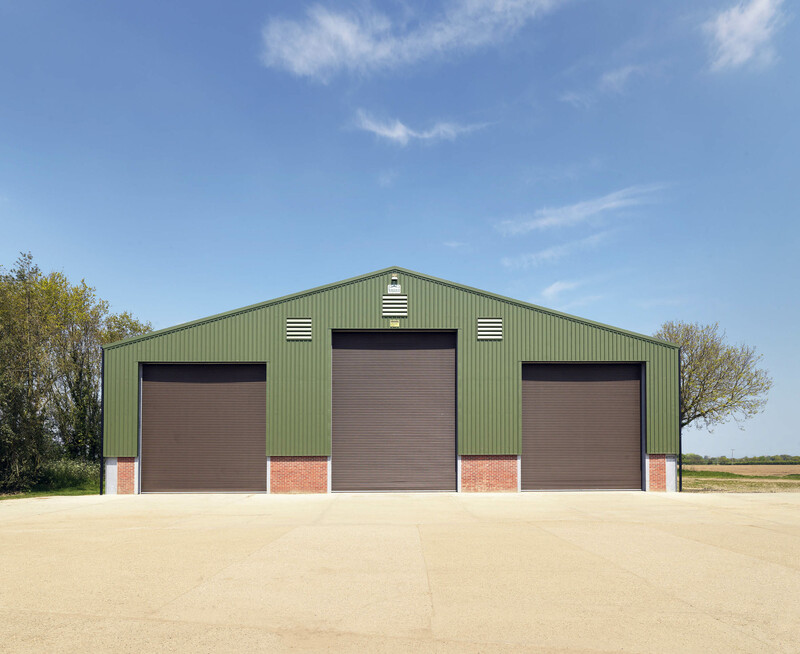 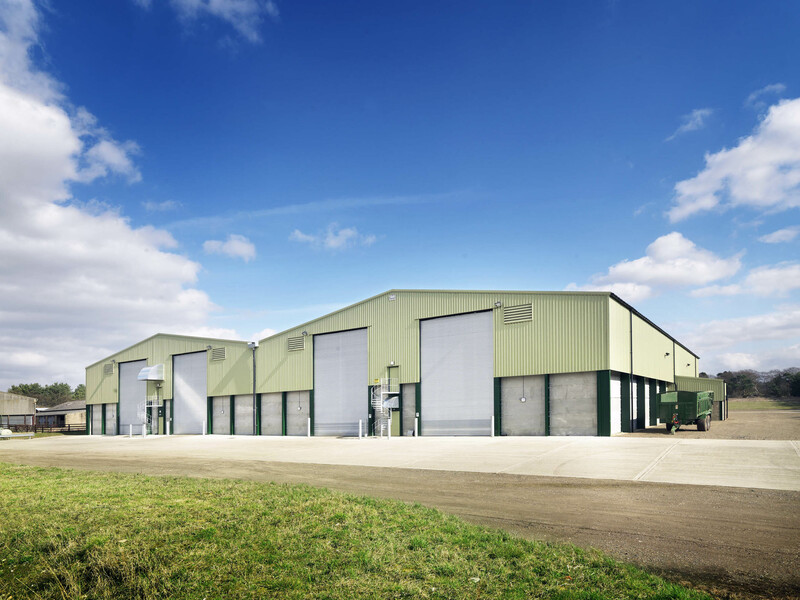 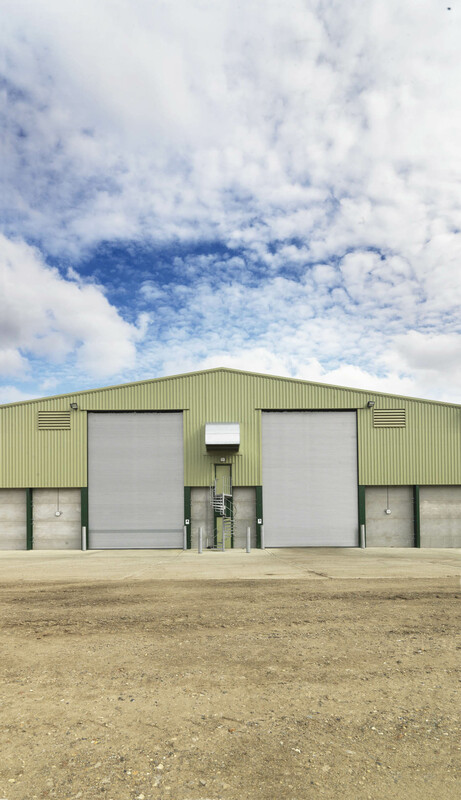 Available shed storage options include fan houses, door barrier steelwork, roller shutter doors, steel personnel doors, concrete or galvanised grain walling, concrete foundations, internal partitions, stirrer system support steelwork, louvres and cowls. 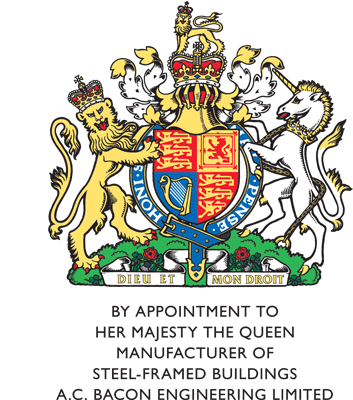 Our structural steelwork is fabricated at our workshops in Hingham to CE marking standards. 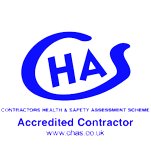 "Your staff and site operatives have remained professional from start to finish; they are a credit to your company"